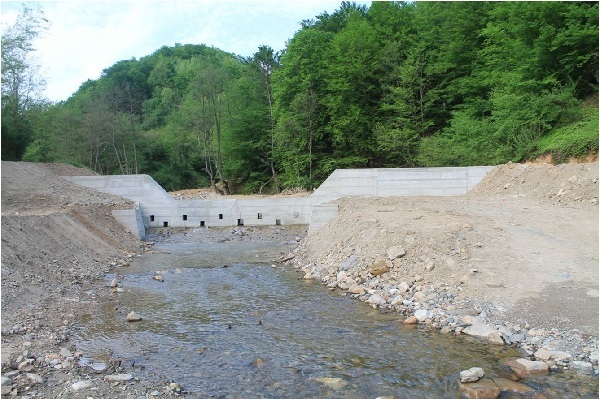 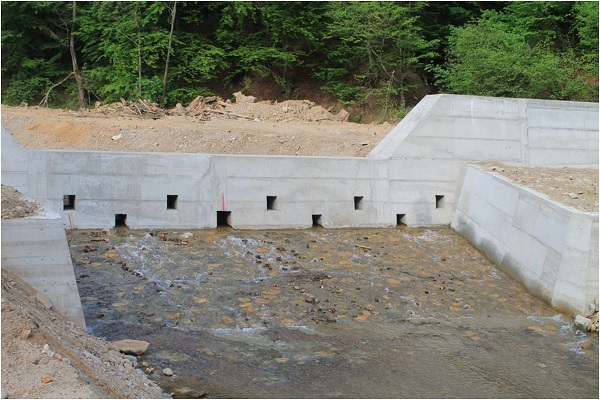 Through UNDP program in Serbia, in the municipality of Mali Zvornik were built three dams on the partition torrential rivers in Donja Trešnjica and Velika Reka. 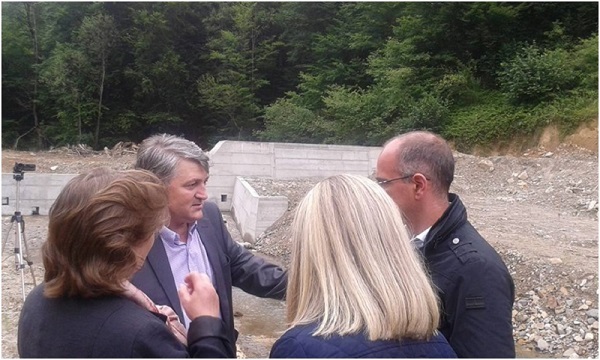 From the moment of handing over the management of dams all local self-government responsibility for the continued maintenance of dams in the functional state passes to the local government, for which it must be equipped with technical and professional capacity. 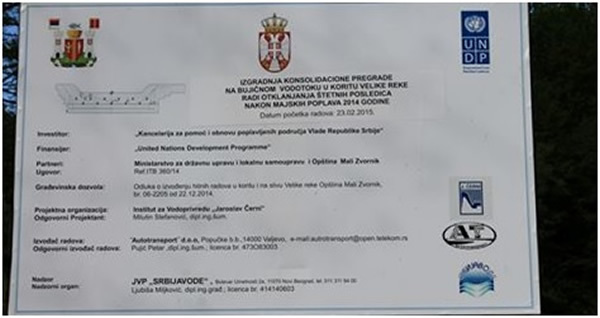 The United Nations Development Programme (UNDP), in cooperation with the Office for assistance and rehabilitation of flooded areas, JVP “Srbijavode” and supported by the Ministry of Public Administration and Local Self-Government ended the construction of 18 dams on the torrential rivers in 8 municipalities in Serbia.